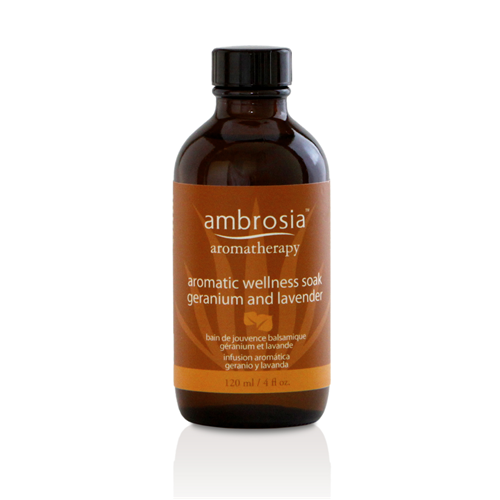 A soothing, water- soluble oil blend to take away stress and fatigue. 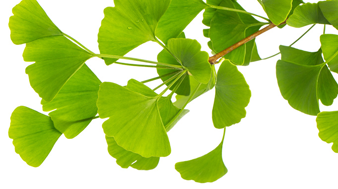 Geranium, Sandalwood, and Lavender Oil are high in antioxidant activity to fight aging. Orange Oil soothes the mind and body. Cocus nucifera (Coconut) Oil, Sorbitol, Geranium maculatum Oil, Piper nigrum (Black Pepper) Oil, Santalum album (Sandalwood) Oil, Citrus aurantium amara (Bitter Orange) Flower Oil, Citrus aurantium bergamia (Bergamot) Fruit Oil, Lavandula angustifolia (Lavender) Oil, Oxy CA (Rosmarinus officinalis Leaf Extract CO2 and Ascorbyl Palmitate and Caprylic/Capric Triglycerides and Ascorbic Acid and Tocopherol and Citric Acid).